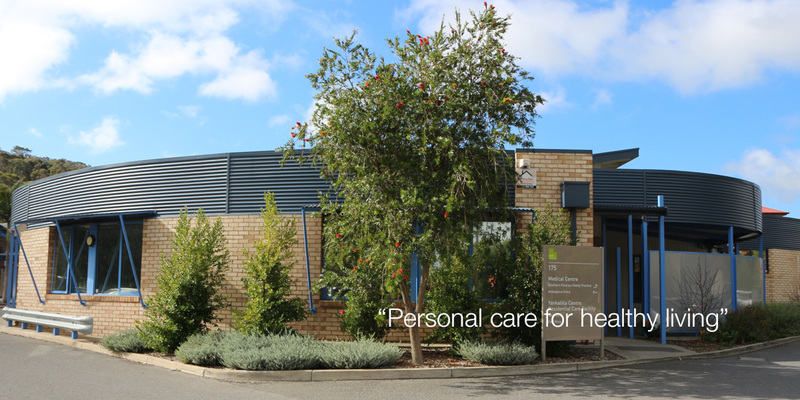 We are thrilled to annouce that the Southern Fleurieu Family Practice is now bulk billing all patients. Click here to find out more information about our new fees. 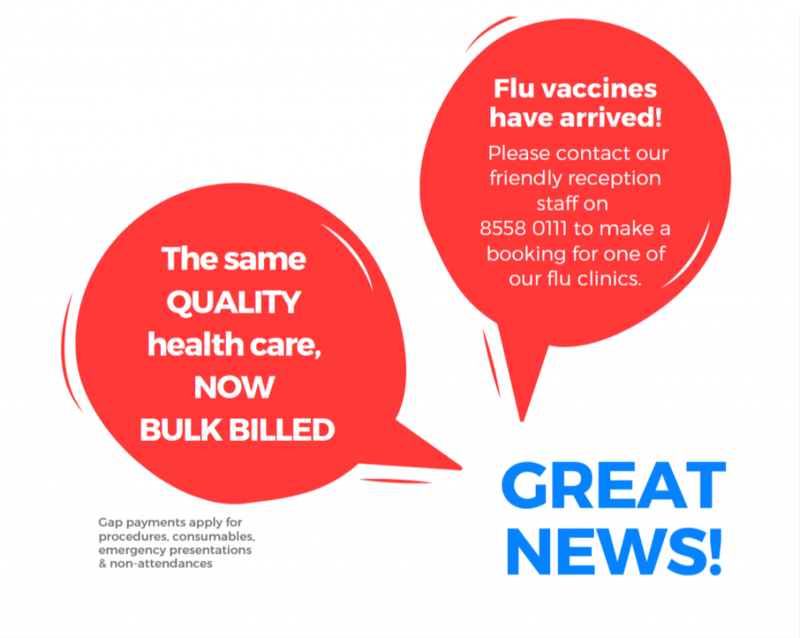 As the Flu season is quickly approaching, the Southern Fleurieu Family Practice is pleased to announce that the government funded flu vaccinations have arrived! Please contact our friendly receptionist staff on 8558 0111 to book for one of our flu clinics. We are delighted to announce Dr Angela Knight has joined our team and is available Tuesday, Thursday and occasional weekends. Her special interests are Womens Health, Travel Medicine, Chronic Condition Management and General Medicine. Call the practice today to secure your appointment! More than five million Australians already have a My Health record, which provides a summary of their health information, delivering better health outcomes for patients and their treating doctors and specialists. Every Australian will have a My Health record created for them, unless they choose not to have one during the 3 months opt out period that will run from 16th July to 15th October 2018. 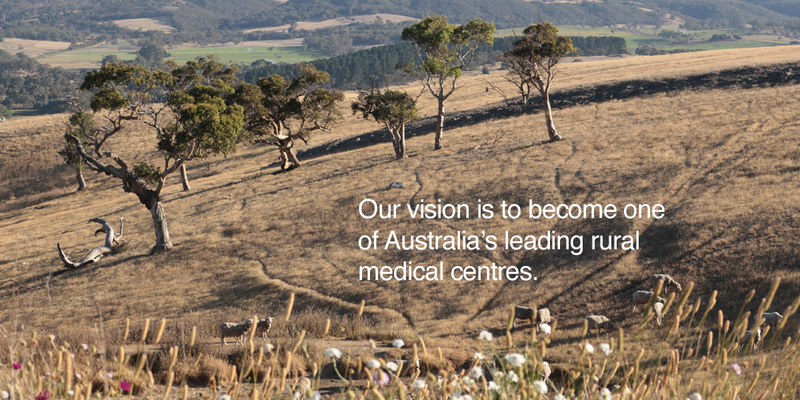 The My Health record system and opt out process has the full support of all state and territory governments and peak bodies who unanimously agreed to this plan in August 2017 at COAG Health Council. During the opt out period individuals who do not want a record will be able to opt out by visiting the My Health record website www.myhealthrecord.gov.au or by calling 1800 723 471 for phone-based assistance. Australians can cancel their My Health record at any time after the end of the opt out period—or create one if they opted out. SFFP is an accredited practice with AGPAL. 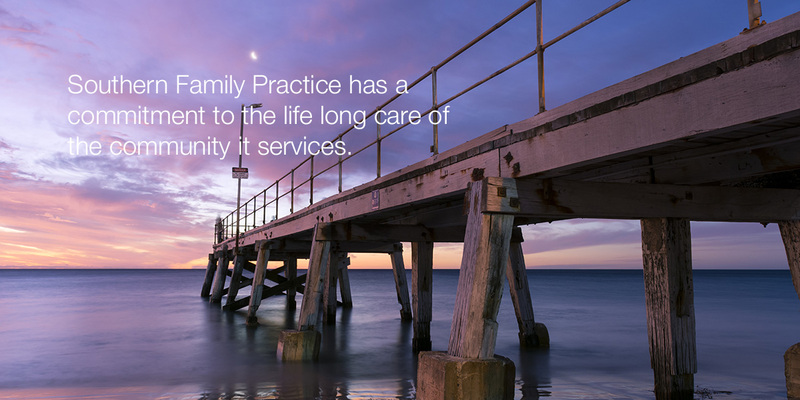 Southern Fleurieu Family Practice (SFFP) provides a comprehensive medical service to the whole of the South Western Fleurieu Peninsula, servicing patients from the furthermost point of Cape Jervis in the South to Myponga, Mt Compass and Sellicks Beach in the North and Inman Valley, Waitpinga and Parawa in the East.